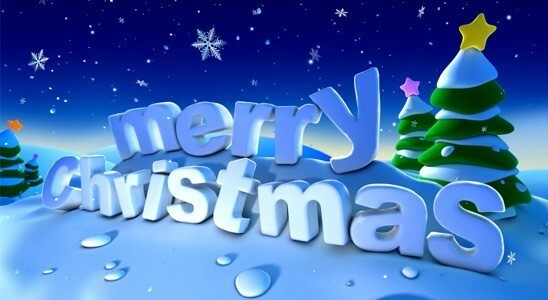 With it being holiday season for 2012, I want to wish everyone a Merry Christmas and a Happy New Year! When it comes to technology, 2012 will be one for the history books with big releases from Microsoft, Apple, and Google, among others. What’s on your holiday wish list? Are you holding out for any new devices in 2013? Apple has released a 4th generation iPad, the iPhone 5, iPad Mini, along with new Macbooks and iMacs. Microsoft has released Windows 8 and Windows Phone 8 on a number of devices, tablets, and computers. They have their first attempt at hardware in the Surface RT, and the Surface Pro coming out in January. Google is up to Jellybean for Android and has a new Nexus line of tablets including the Nexus 7 and Nexus 10. They’re also on their Nexus 4 smartphone by LG. For gaming, Nintendo has come out with the Wii-U, although it doesn’t seem to be as popular as other consoles have in the past over holiday seasons. Microsoft could release the “Xbox 720” for the 2013 holiday season. It has been a great year for gadgets and I can’t wait to see what 2013 will bring!